Need an Oil Heating Engineer? Are you looking for an Oil Heating Engineer? Local Heroes' innovative network connects you to oil heating engineers in your area, so whatever the job, there's a Local Hero for that. 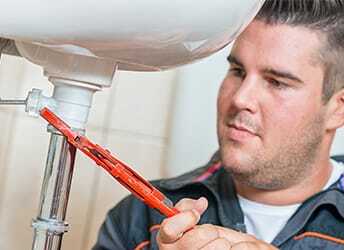 Is your boiler making a noise, displaying a fault code or just in need of a service? Don't worry - we have a local expert who can help. Local Heroes is a trading name of Bord Gáis Energy Limited. Registered in Ireland (No. 463078).